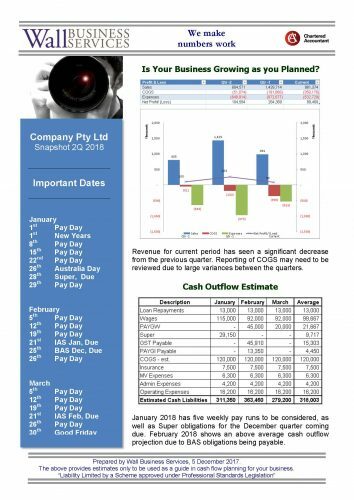 Payroll – Are you getting paid correctly? Super Hero – Which one are you? Are You Ready For Single Touch Payroll Reporting? Single Touch Payroll Reporting means real-time reporting of your payroll obligations to the ATO. 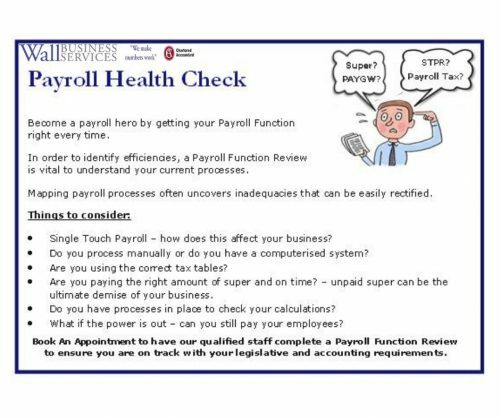 We offer a Payroll Health Check to score how your Payroll Processes function and to ensure your business is STP ready. What can we do for you and your business? Advice and commentary provided in any part of this webpage is for general use only. We have not conducted any independent review to verify any of the information provided. The advice and commentary is based on our understanding of the Australian taxation legislation and taxation authorities current at the time. Tax legislation may change at any time, as may the interpretation of that legislation by the courts or the Commissioner of Taxation.